¡PRODUCTO BAJO PEDIDO! PLAZO DE ENTREGA ESTIMADO: 10-31 DÍAS. 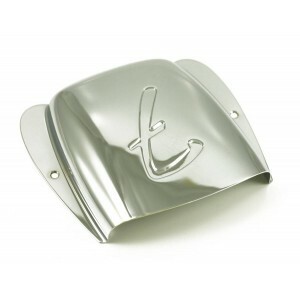 Genuine Fender® bridge cover for first generation/'51 Precision Bass® and single coil Telecaster Bass®. Chrome finish. ¡PRODUCTO BAJO PEDIDO! PLAZO DE ENTREGA ESTIMADO: 10-31 DÍAS. Genuine Fender® pickup cover for first generation/'51 Precision Bass® and single coil Telecaster Bass®. Chrome finish. ¡PRODUCTO BAJO PEDIDO! PLAZO DE ENTREGA ESTIMADO: 10-31 DÍAS. 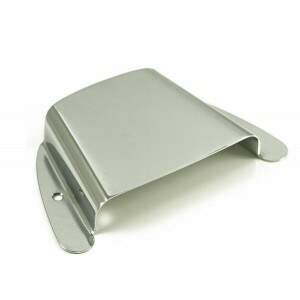 Genuine Fender® vintage Jazz Bass® bridge cover. Stamped with F script logo. Chrome finish. ¡PRODUCTO BAJO PEDIDO! PLAZO DE ENTREGA ESTIMADO: 10-31 DÍAS. 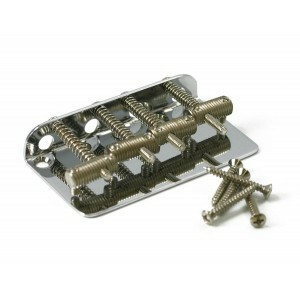 Genuine Fender® V String Standard Series Bass Bridge. ¡PRODUCTO BAJO PEDIDO! PLAZO DE ENTREGA ESTIMADO: 10-31 DÍAS. 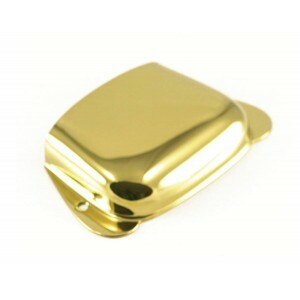 Genuine Fender bridge cover for Precision Bass®. Gold finish. ¡PRODUCTO BAJO PEDIDO! PLAZO DE ENTREGA ESTIMADO: 10-31 DÍAS. 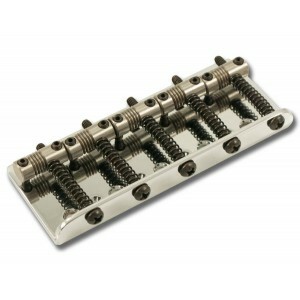 Genuine Fender® Original Bass bridge. 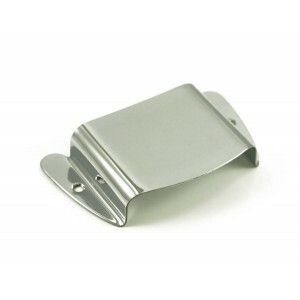 Features original nickel finish and threaded saddles. Includes screws. ¡PRODUCTO BAJO PEDIDO! PLAZO DE ENTREGA ESTIMADO: 10-31 DÍAS. 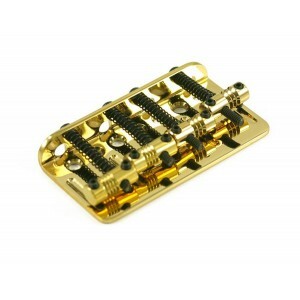 Genuine Fender® USA Deluxe Series bass bridge in gold finish. This bridge is a direct replacement for USA Deluxe Basses, and is also a bolt-on replacement for string-through two saddle bridges used on Tele® bass and 50's P Bass®. ¡PRODUCTO BAJO PEDIDO! PLAZO DE ENTREGA ESTIMADO: 10-31 DÍAS. 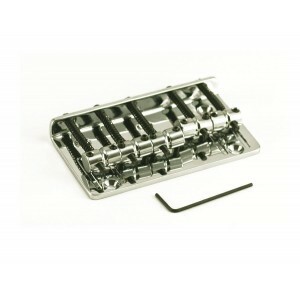 Genuine Fender® American Series Jazz Bass® V String Bridge Assembly.